KSFC: 8am LIVE M-F; 9am recorded, repeats 4pm M-F. KPBX: Noon Saturday. Go behind the headlines: From the economy and healthcare to politics and the environment – and so much more – On Point talks with newsmakers and real people about the issues that matter most. Friday's 9 a.m. hour repeats on KPBX at noon on Saturday and is pre-recorded - no calls, please. 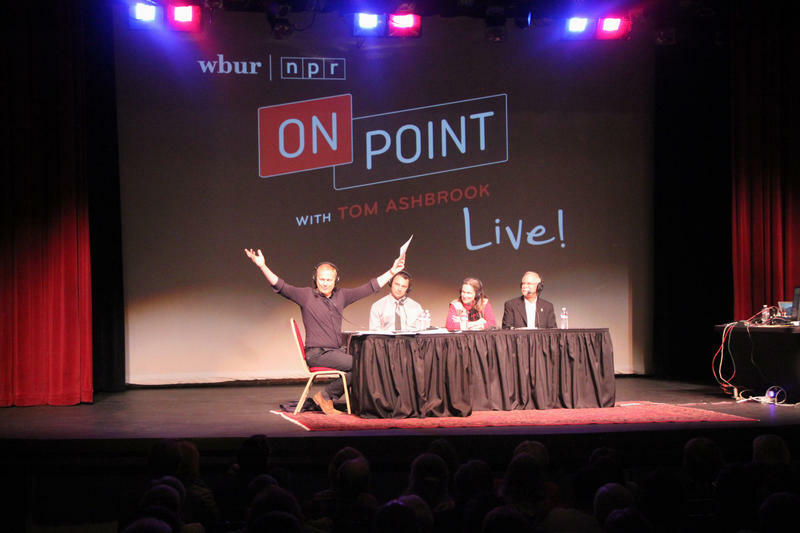 On Point is WBUR in Boston's live morning news program that covers each day's important news developments and conducts conversations with newsmakers and thinkers from around the world. A talk program and news-magazine hybrid, the topics are often taken from the biggest news stories of the day while others have a direct connection to issues that are at the core of what is urgent and important in the world at the moment. Interwoven are programs containing interviews with personalities, politicians, musicians, writers, and journalists. On Point deliberately seeks out distinct and provocative voices that may be new to public radio or that may not have been heard in quite the same context before. Tom Ashbrook, host of NPR's On Point, came to Spokane on September 22 to talk about wildfires, our changing climate, and how the Trump presidency is dealing with these challenges. 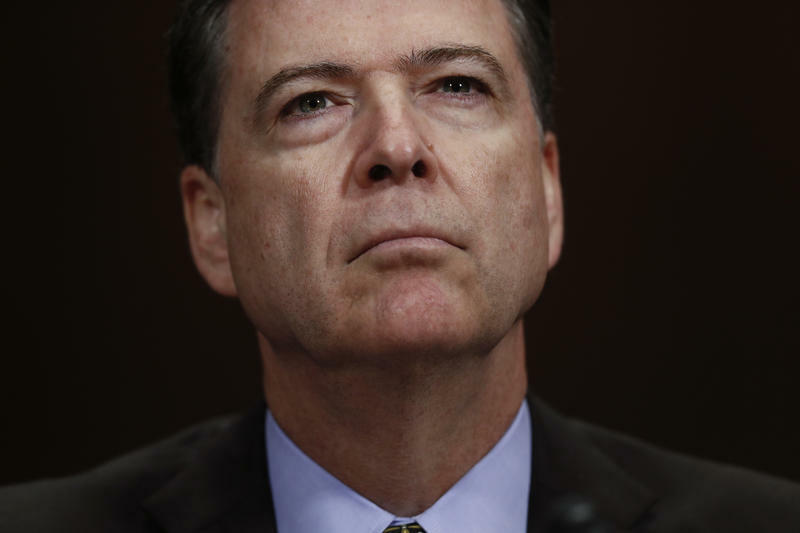 Getting ready for Comey: A primer. We look at the key players, the unanswered questions about Russia, and what’s at stake.